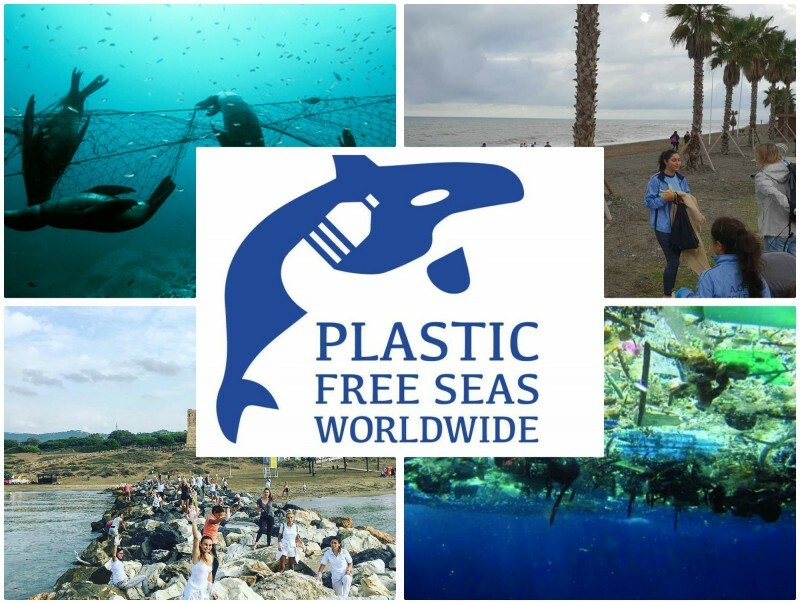 Plastic Free Seas invites you to participate in the La Cala Beach clean-up starting at 10:00 AM on November’s 24nd of 2018, Promoting the cleansing of the beaches and aiming to fund their project along this great Spanish region. 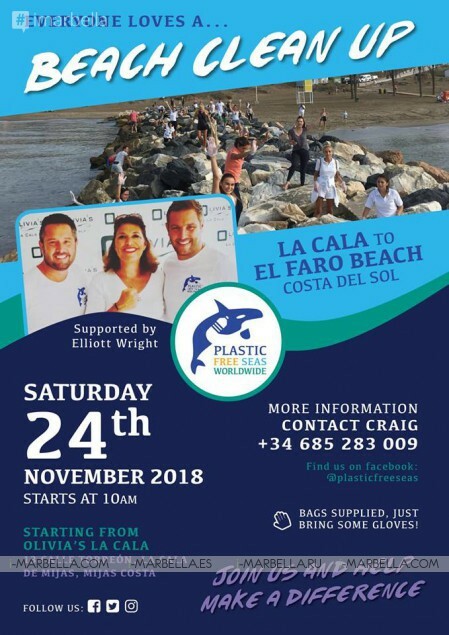 The beach clean-up will take place in November 24th, which sets off from Olivia’s at 10 am to collect plastics and rubbish along the La Cala beach accompanied by Elliot Wright and La Cala Town Hall representatives. Plastic Free Seas was created to increase awareness about the 8 million tons of plastic that are dumped into our seas every year. 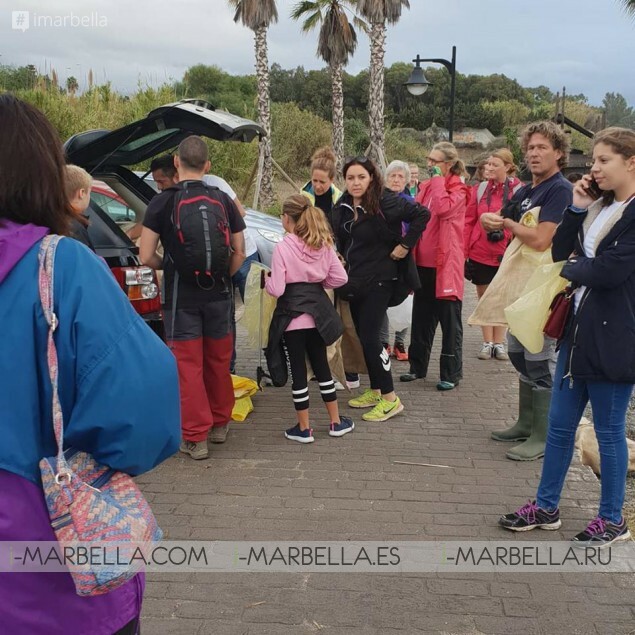 Since 2017 they have organized 10 beach cleanups, which have collected over 3,400 kg of plastic from beaches along all Costa del Sol. In addition to the regular beach cleans, the charity is undertaking school outreach, in concern that education is vital to stopping this problem long-term and they want to inspire the younger generations to live differently and respect our seas.